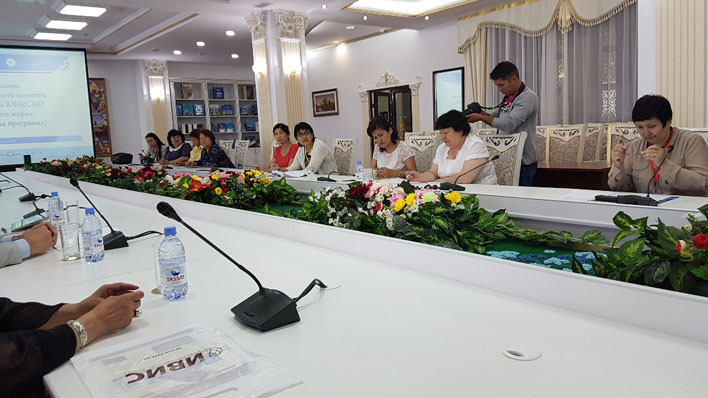 27 June 2017, UNESCO Almaty participated in the National Memory of the World (MOW) Committee organized by the National Commission of the Republic of Kazakhstan for UNESCO and ISESCO in the National Academic Library in Astana. The meeting was welcomed by Assel Utegenova, Secretary-General of Kazakhstan National Commission for UNESCO. The Chair of the MOW Committee Umithan Munalbayeva, encouraged the Committee members to work together in discussions and submission of nominations to MOW register. 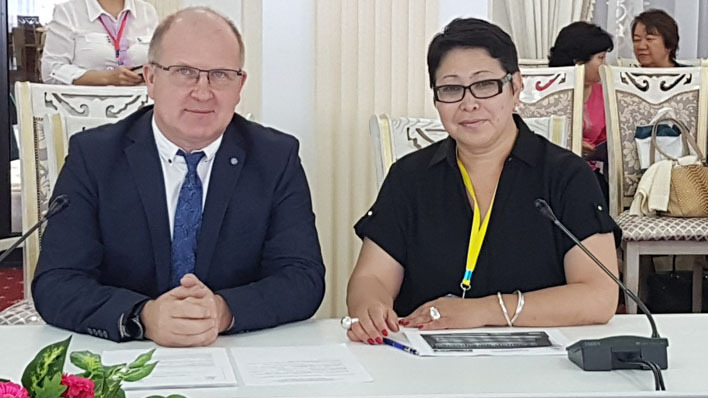 Sergey Karpov, specialist on Communication and Information Programme UNESCO Almaty Cluster Office presented the Memory of the World principles, documents and peculiarities of nominations submission process, as well as usage of MOW logo aspects and further implementation. The roles of the libraries, archives and audiovisual players defined as great contributors to MOW programme and registers, including World and Central Asian one. The presentation was carefully taken by MOW committee members. 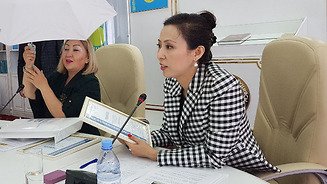 The Committee organized in the framework of the three day International Symposium “The Reading Nation in the Reading World” and Expo-2017 from 25 to 27 June 2017. 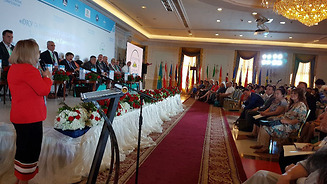 The Symposium collected all public libraries from Kazakhstan, Azerbaijan, Armenia, Tajikistan, Russia, Belorussia, South Korea, Moldova, Italy, Germany, Ukraine, UK and focused on the audiences - writers - publishers interactions. 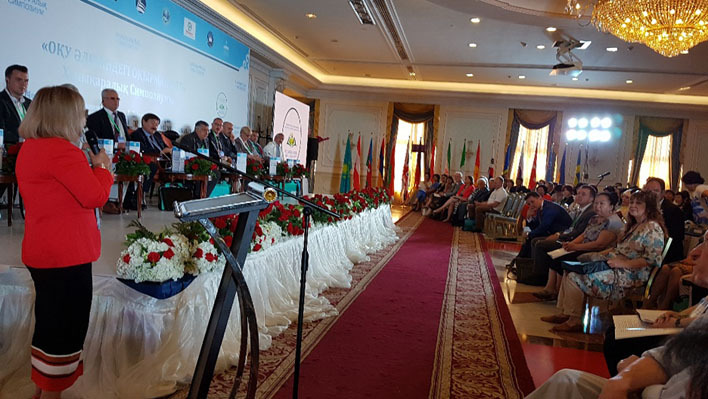 UNESCO representative in the closing ceremony highlights libraries role in access to information and media and information literacy in national processes to build inclusive knowledge societies.